Really, we need to be asking ourselves: What SHOULD a Tiny House cost? 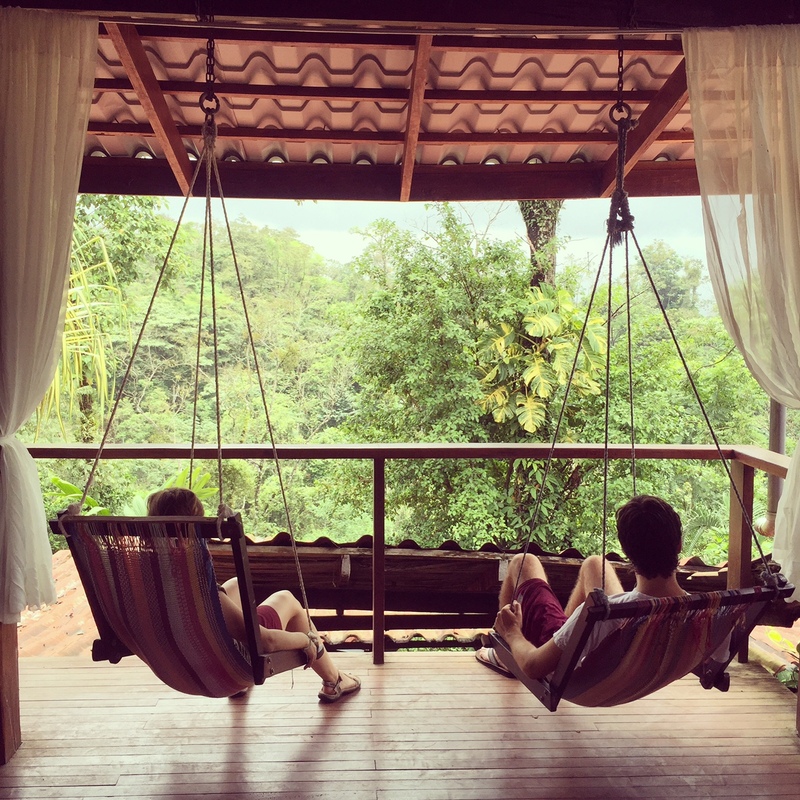 There are many differing opinions on this subject, and because you can’t simply call up Zillow or Redfin to get an estimated value on your investment, you get a wide range of answers. The costs of a Tiny Home have a huge range – from as little as $10k to over $100k – yet the square footage differs minimally. To understand why this is, I’ve listed several examples below, including a detailed breakdown of my own Tiny House cost. Why do people go tiny? Below I’ve listed a few examples of why people go tiny. 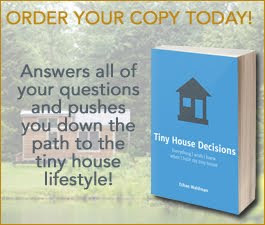 Your reason for buying or building a Tiny House will make a huge difference in the overall cost. No one fits into every single category, and that’s okay. Affordable housing is one reason people go tiny, but it’s not the ONLY reason. Are Tiny Houses Too Expensive to Buy? Let’s compare the price of standard homes, RVs, and mobile homes (or trailers). Tiny Homes fall somewhere in between these categories. Mobile homes: Basic single section models sell for $30,000-$70,000. Customized models sell for up to $100k. Tiny Homes: New tiny homes are priced anywhere in from $35,000 -$100,000. Almost all are customized. 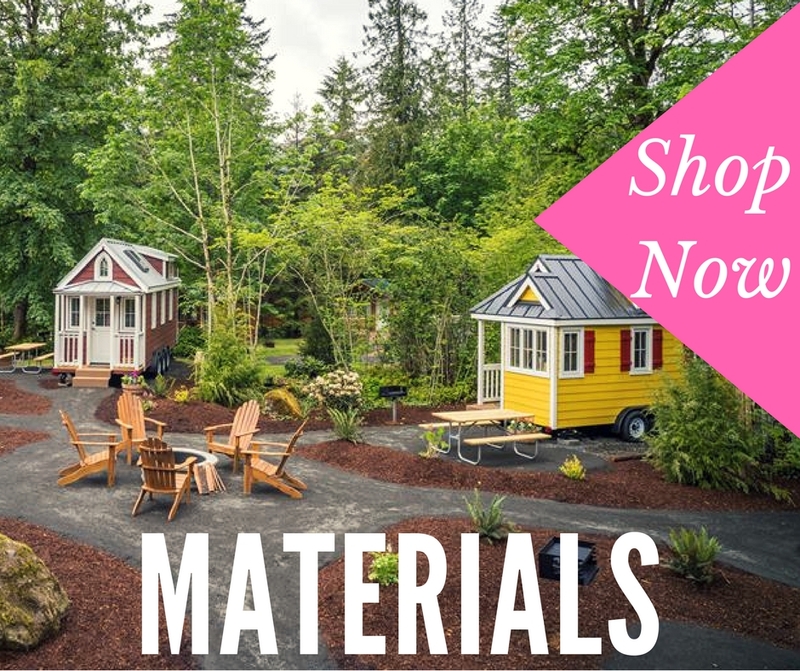 According to the above resources, Tiny Homes are less expensive to purchase than regular homes and RVs. They are about the same price as mobile homes but far superior in quality. 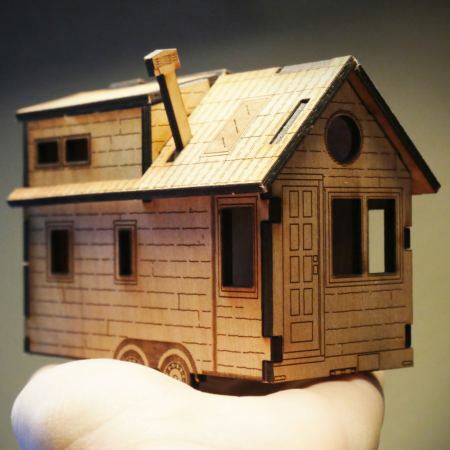 And don’t forget, you can also build a Tiny House yourself and save a lot more money! The average tiny home is built for $25,000 in materials. Price per square foot does not work when comparing small or Tiny Homes. Think about it, nothingness (or the empty space in between necessary space) is not the expensive part of a house. Adding square footage is cheap! A 125 square foot tiny house will most likely have all the same systems (kitchen, bathroom, heat, etc.) as a 2,000 square foot house, just in a smaller package. As square footage goes up, the cost per square foot goes down. Every inch matters in a tiny house. Who can say that about their 2,600 square foot home (which is the average size of new homes being built in the USA by the way)? 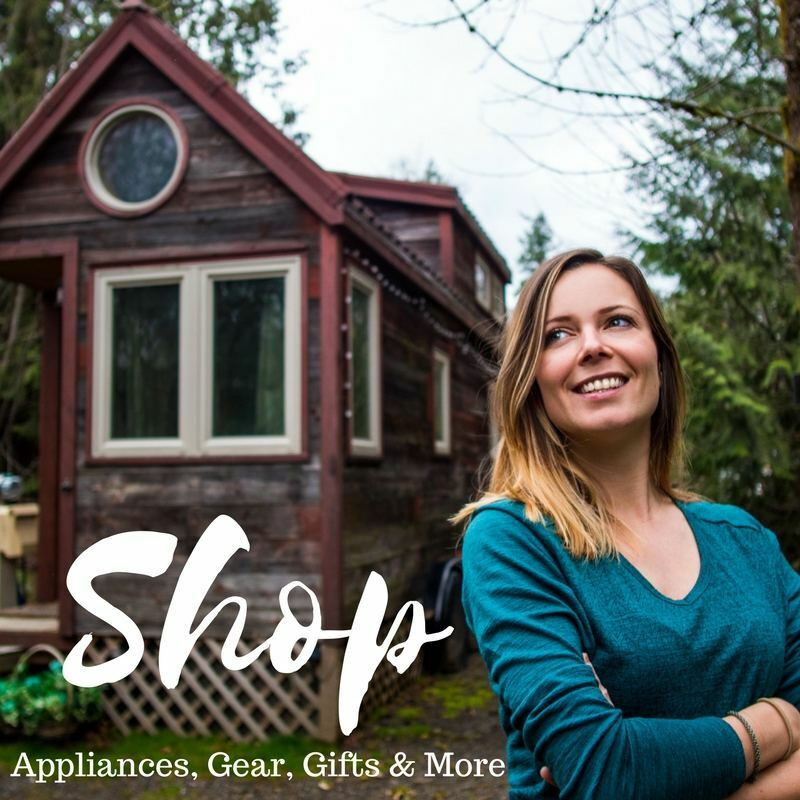 To properly design a tiny home you will need to purchase compact appliances. 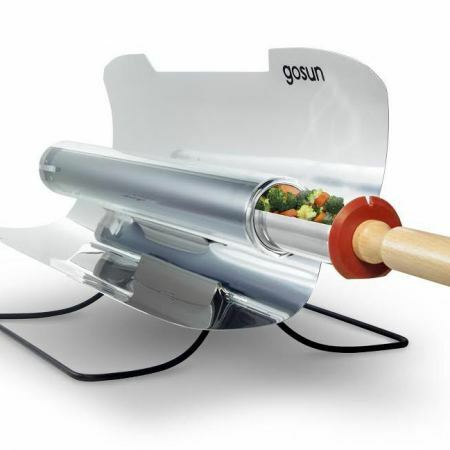 Small, energy efficient appliances are expensive. In a standard size home, you can purchase the cheapest appliances on the market and you will hardly notice the difference. First of all: LOCATION. If you purchased a home in Los Angeles it would cost more than if you bought the same home in the rural midwest. Tiny homes cost the same amount regardless of location. Secondly, the maintenance, insurance, taxes and the cost of heating and cooling would be far greater in a 1,500 square foot house than a tiny house. You need to take that cost into consideration. Not to mention the cost of your own time. Cleaning and repairing a large home is time-consuming. Time is money. Congratulations, you must be a resourceful and skilled individual! That being said, there is a difference between a $10k tiny house and a $20k tiny house (in the appliances for example). And, unless you have a warehouse of bulk construction materials, you probably spent a lot of time gathering and repairing reclaimed items. Nothing wrong with that, but time is money. 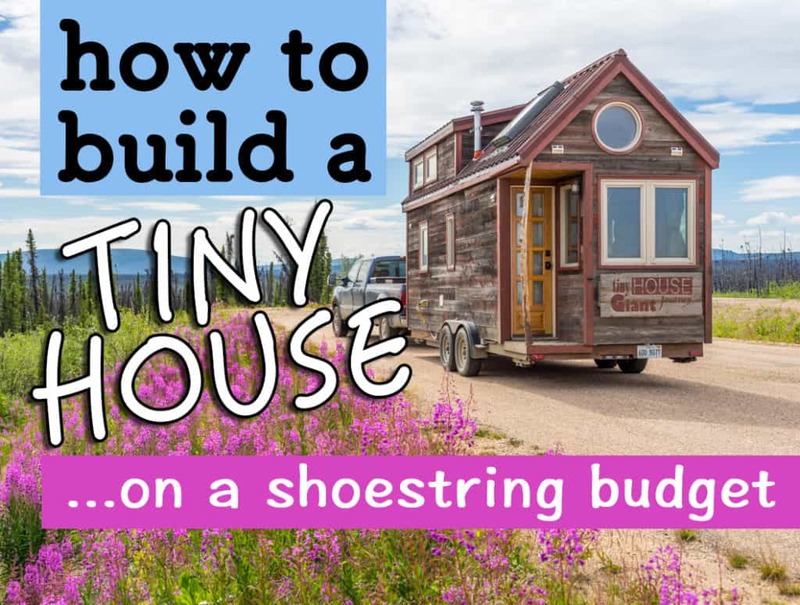 Click on the image below, or here, for tips on building a Tiny House on a shoestring budget. 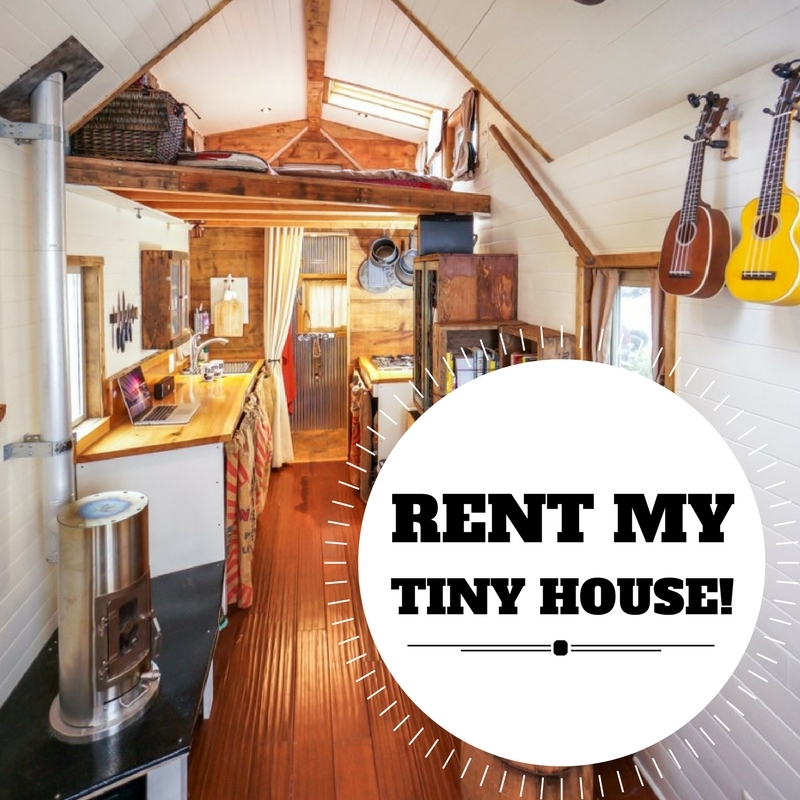 The appliances in my tiny house alone cost over $10,000! A tiny home built on a shoestring budget would have to be frugal with their choices. 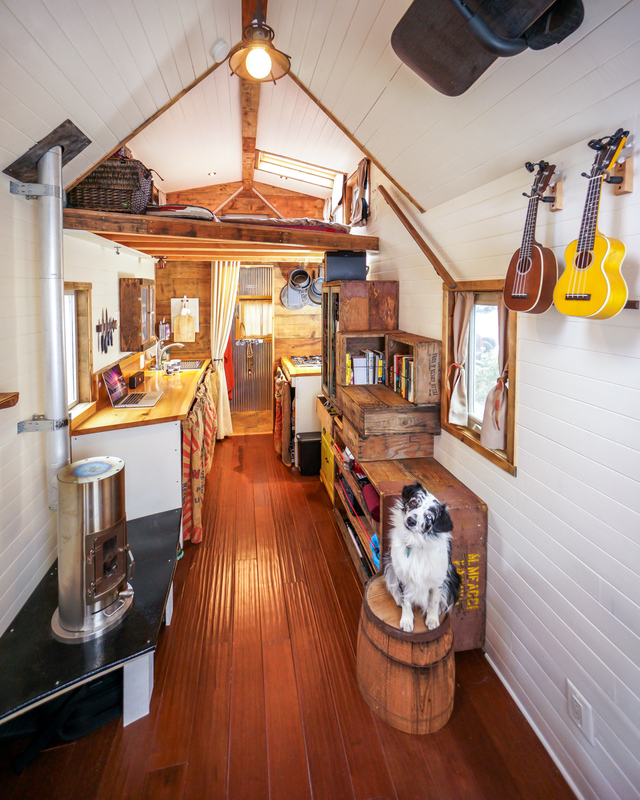 Also, many lower budget builds require restoring a used trailer, such as Macy Miller’s $11,416 tiny home. Macy is a trained architect and she received several items on her build for free (such as her windows). 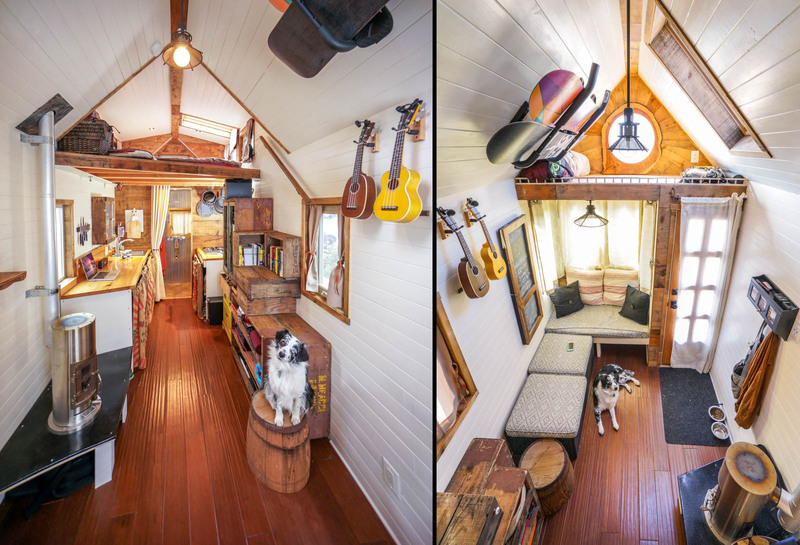 Macy’s tiny home is fantastic, but it’s also an anomaly. Not everyone has her skills, connections, and patience for restoration. These structures are built with donated materials. 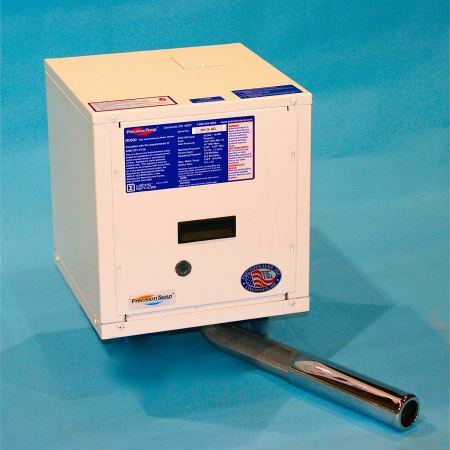 Often the electrical and insulation is very basic, and they do not have plumbing. The shapes are simple in architectural terms. I love the concept, but there is no point comparing the price tag of these dwellings to average Tiny House. These are not homes, but merely temporary shelters. I, honestly, don’t even like to call these structures “Tiny Homes” as I believe they are very different categorically from the home I live in. Calling these shed-like shelters “Tiny Homes” only belittles my home and causes people to say ignorant things, like accusing me of glamorizing the homeless community. I’m not homeless, and I don’t believe I’m glamourizing their hardships. I’m simply living within my means, without debt, unlike the majority of people in this country. NOT concerned with building the cheapest home possible. Instead, they want an affordable lifestyle. There is a difference. The fact is, the average tiny homeowner would rather spend $20,000 than $10,000 to build the home of their dreams. That extra $10k might afford them better appliances, spray foam insulation, more windows, skylights, solar power, a wood stove, off-grid capabilities, a custom countertop, etc. 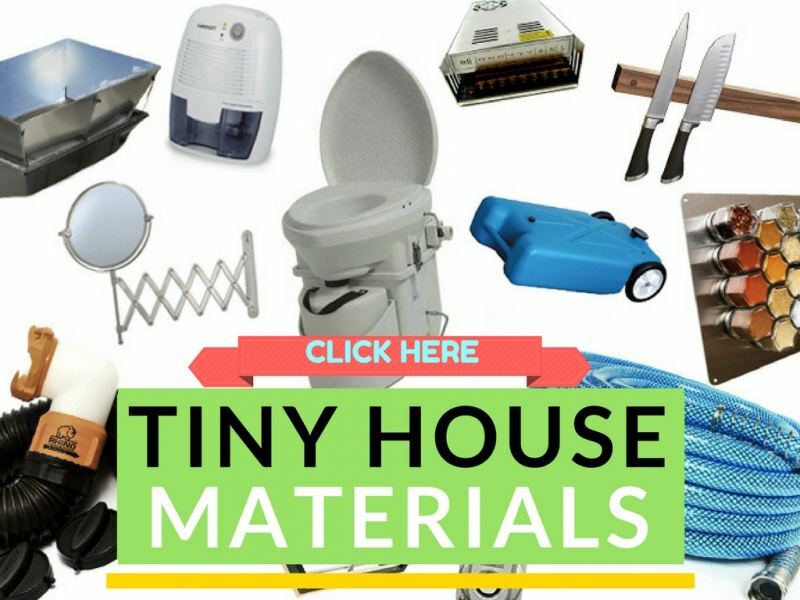 Below I’ve listed my Tiny House materials from the most expensive to the least expensive item. 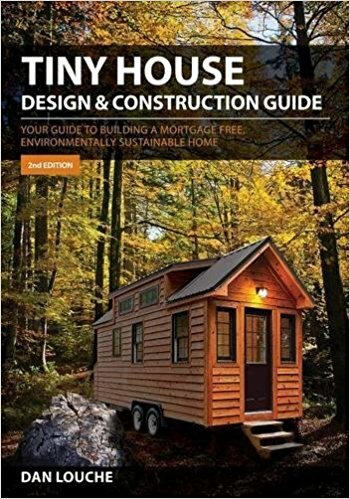 I hope this guide is helpful in creating a realistic budget for your future Tiny Home. 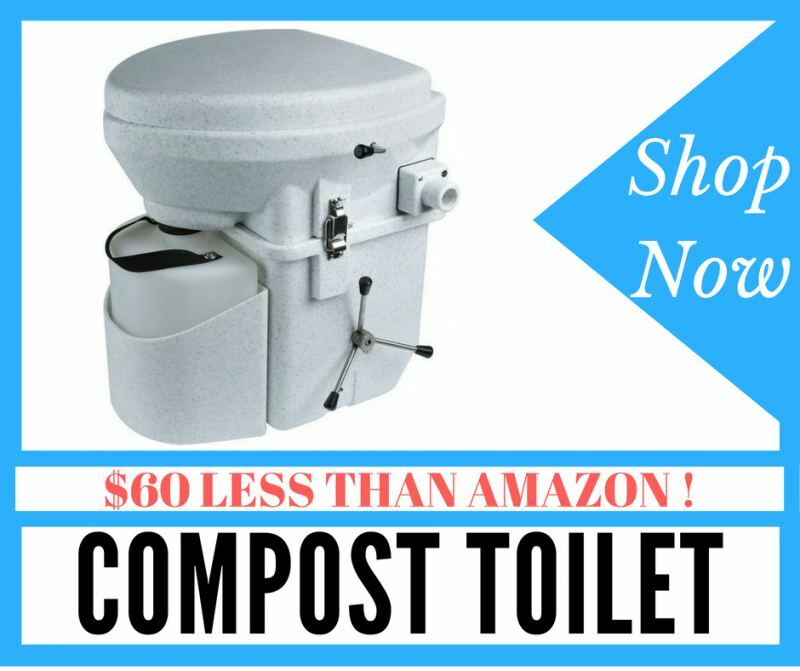 Splurged for the aesthetics, efficiency and off-grid capabilities. Read my review. Rigid Foam. Read my build tips here. Brand: Precision Temp. Buy Here. Read my review. Get $25 off with this link. Brand: Nature’s Head. Read my review. Brand: Dometic. 3-way power. Buy here. 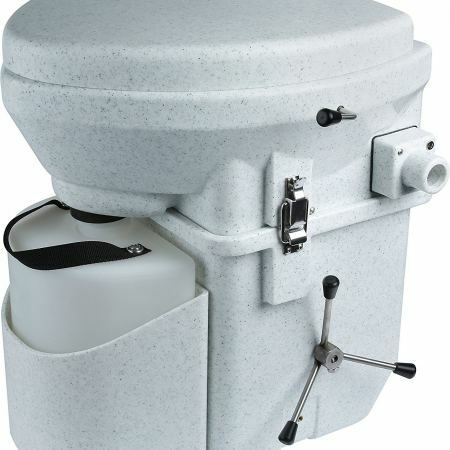 Click here for detailed breakdown of plumbing. I love sleep. Sleep is good. Read about my DIY copper lamp. Bought new and trimmed to size. Read more here. For extremely cold climates. Buy Here. Read more here. Tanks, regulator, and piping. Full breakdown on my materials list. And a lot of work! They sure are pretty. Stovetop * $176 Propane 3 burner. 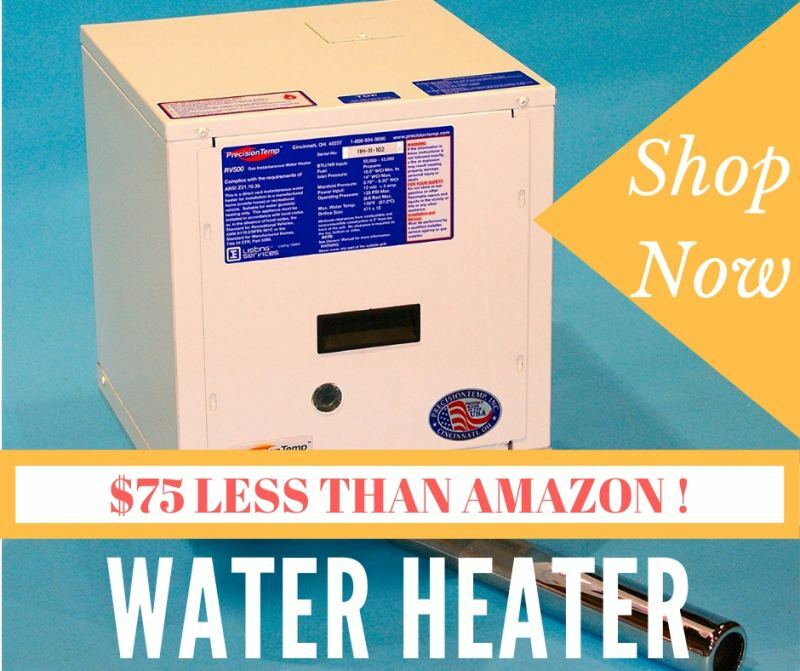 Buy Here..
You may notice some items are missing from the above list, such as hardware, electrical, and miscellaneous build materials. These items, as well as my decor and furniture, are not included in the total. I also hired a finish carpenter, plumber and electrician intermittently during my build. The cost of labor is not included in this total. 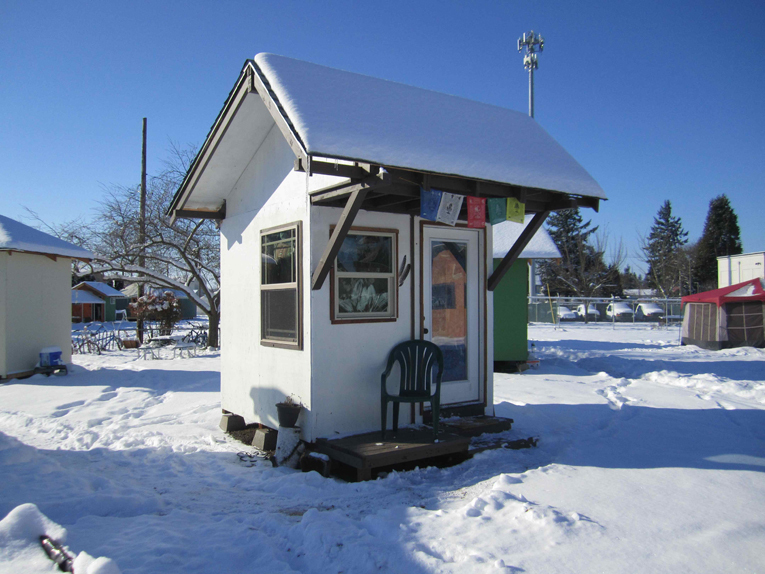 The REAL total cost to build my tiny home is somewhere between $35,000 – $40,000. I did receive several sponsorships which saved thousands of dollars. Thank you! If you’re interested in gathering sponsors for your build, read this article. I would never consider my tiny house to be outrageously expensive. Instead, I focused on quality over quantity. I splurge when I wanted to and saved when I wanted to. 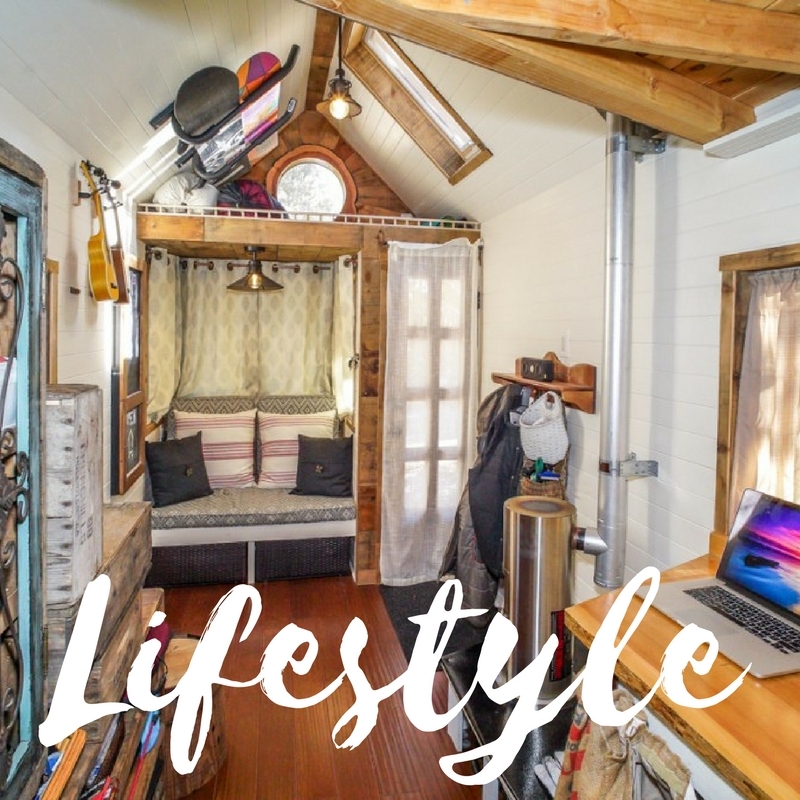 My tiny house lifestyle affords me a smaller footprint, mobility, and flexibility. 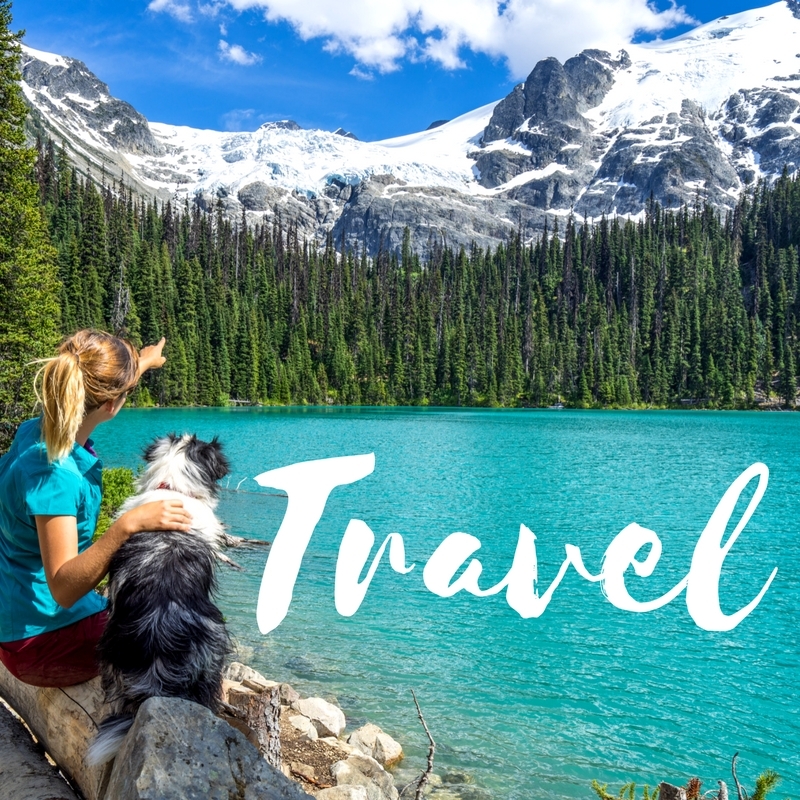 It also allows me to work part time and travel the world. That’s real freedom and affordability. 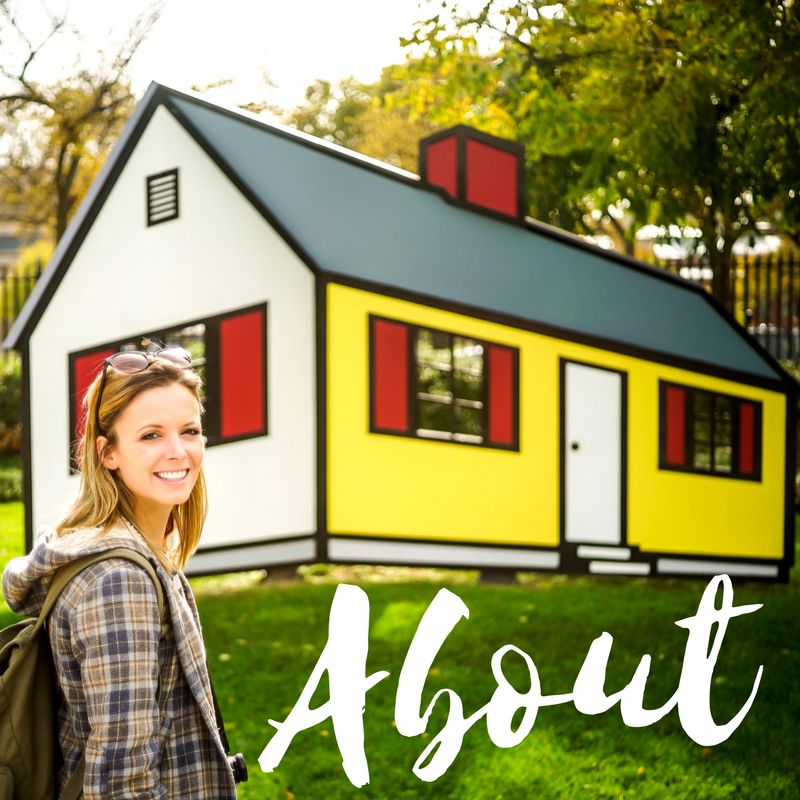 I don’t think my house “missed the point” or that “I am in the tiny house movement for the wrong reasons.” In fact, I would never say that about another tiny houser. You have achieved your goal of owning a tiny house, and that’s wonderful. 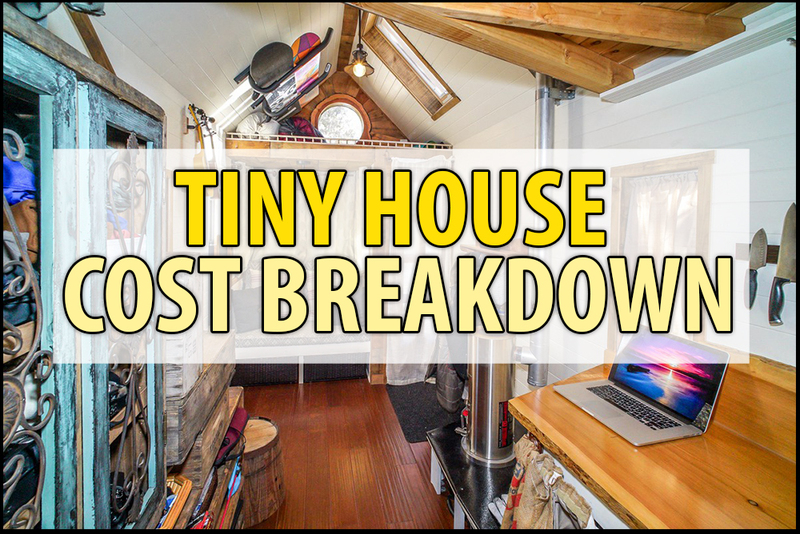 What do you think of my REAL Tiny House cost breakdown? Is it possible to build a TH more cheaper for around 10k? Thanks! 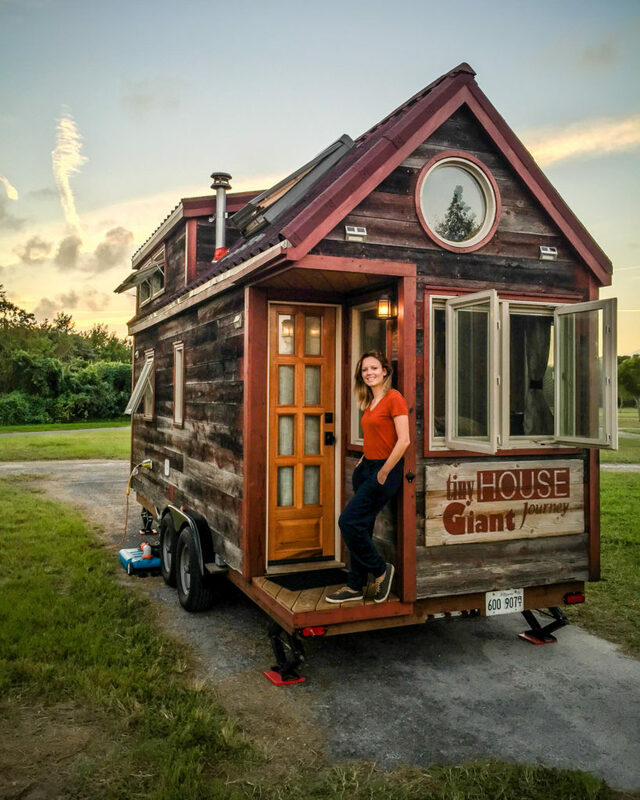 How big is your tiny house? I’m looking at this plan for a 320sf house. I think I’m in love! I’m just trying to figure out when I can afford it! My house is only 165, so maybe if you put two of them together! So, the whole point of the tiny house movement is solely for home ownership? If that were the case, there are many other ways to go about that. No I wouldn’t say that’s the whole point. Everyone has a different reason to go tiny, as I mentioned. Great information, honest and upfront. Thank you. Question for CA living. They want mobile homes secure to a slab. Can you do that with a tiny home? Yes, you can put a tiny house on a foundation as a permanent dwelling. Once you convert to a permanent, you will have to pay property taxes among other fees. The good news is that once you convert to a permanent dwelling, you can build onto your tiny house to make it more spacious. You really don’t have to sell it to upgrade to a larger house.